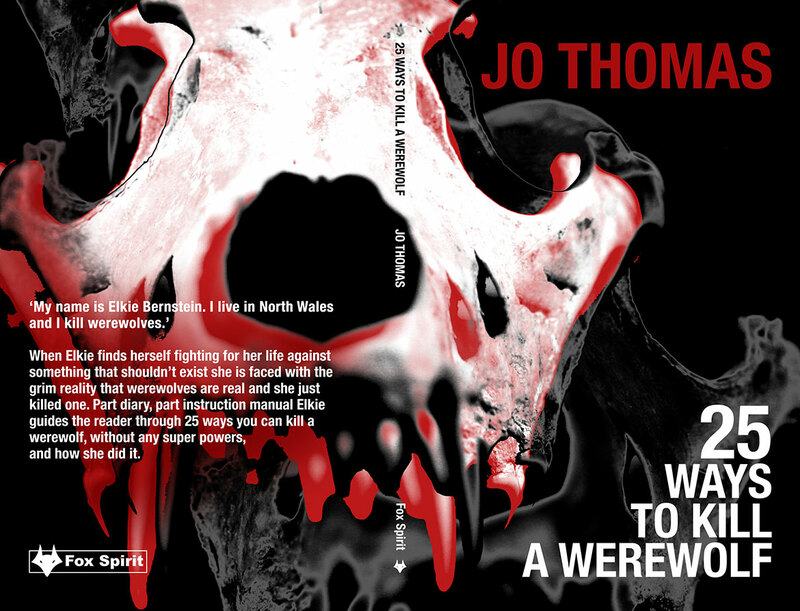 My thanks to Fox Spirit for sponsoring Werewolf News with Jo Thomas’s novel 25 Ways to Kill a Werewolf – a provocative title for a site as pro-werewolf as this, but rest assured, there’s more to this wonderful story than laundry list of grisly demises for lycanthropes. When Elkie finds herself fighting for her life against something that shouldn’t exist she is faced with the grim reality that werewolves are real and she just killed one. Part diary, part instruction manual Elkie guides the reader through 25 ways you can kill a werewolf, without any super powers, and how she did it. 25 Ways to Kill a Werewolf is available from Fox Spirit as a paperback or ebook via Amazon US, Amazon UK and SpaceWitch.